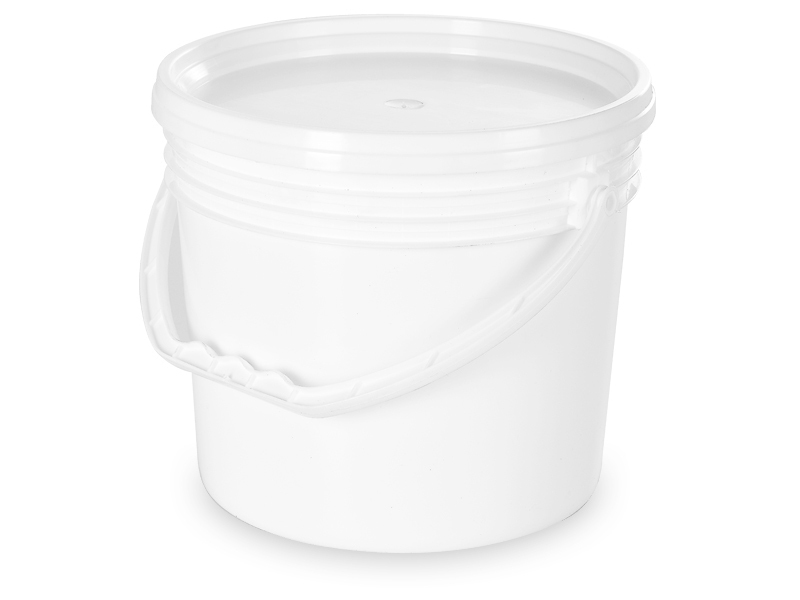 ISI Food line of plastic buckets for food is the ideal solution to pack any type of food thanks to its safety, health, resistance, durability and functionality. 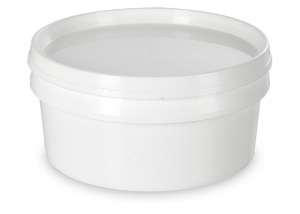 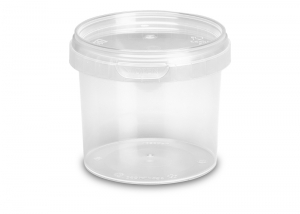 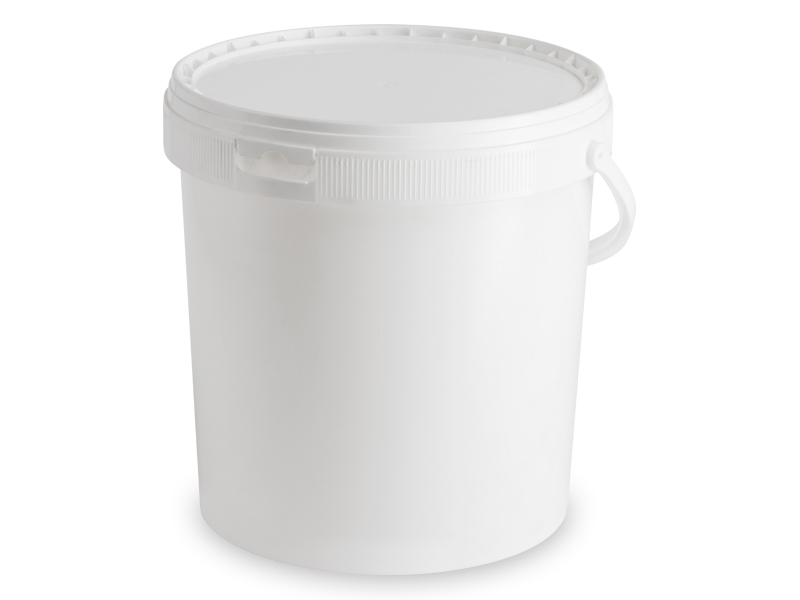 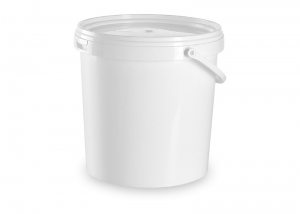 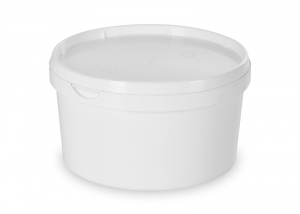 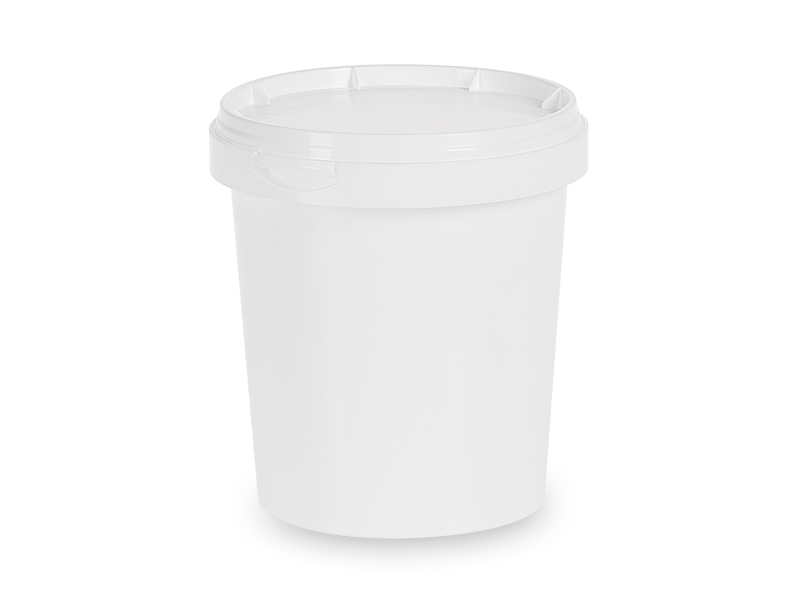 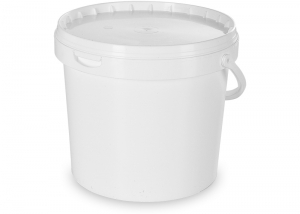 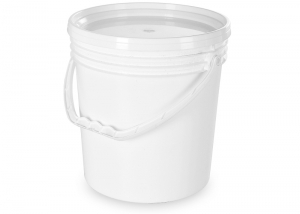 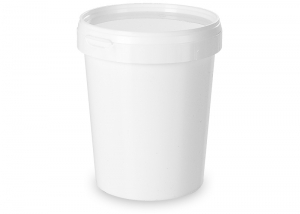 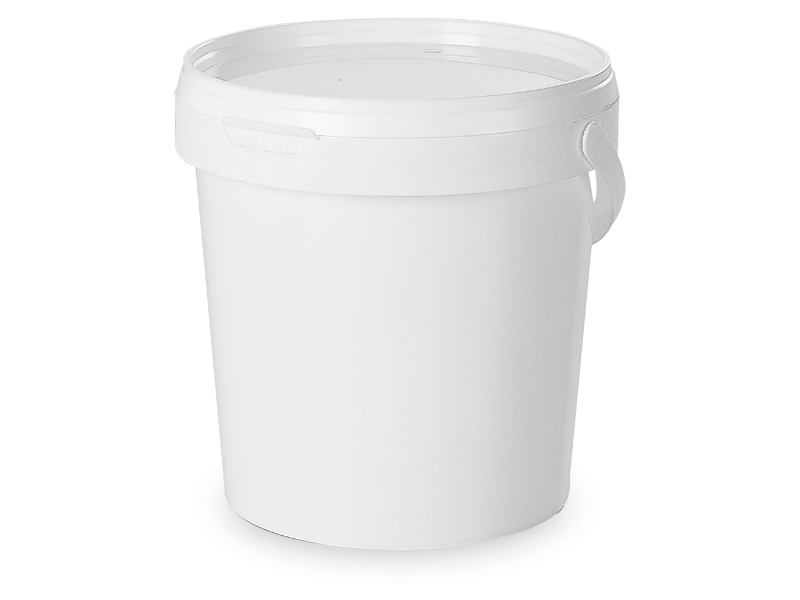 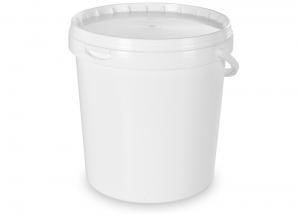 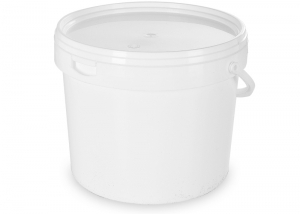 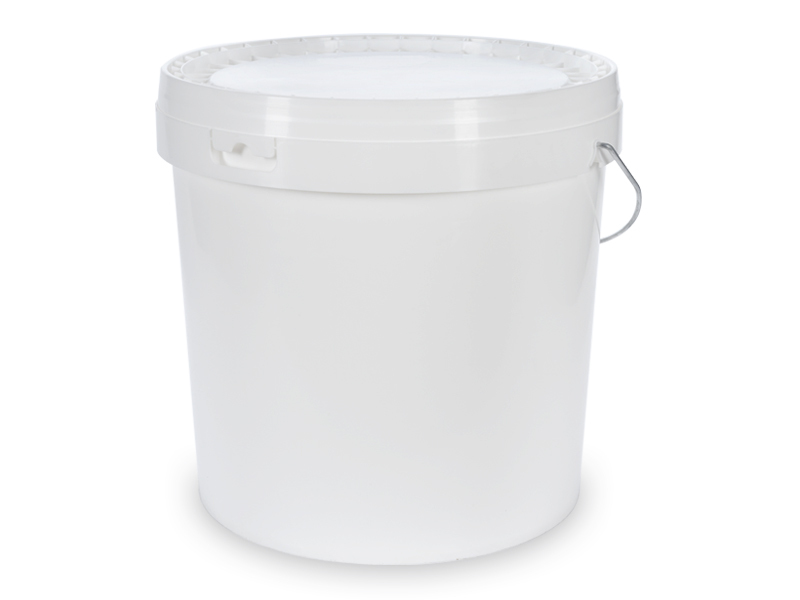 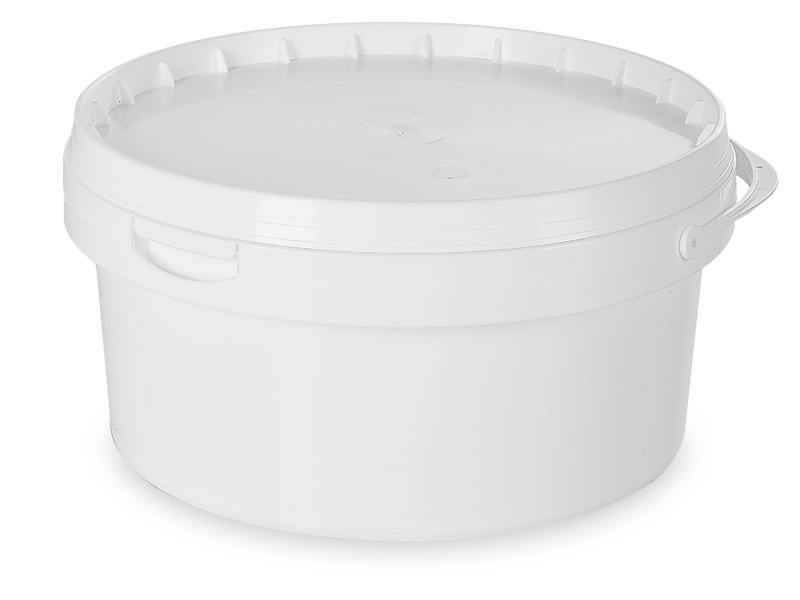 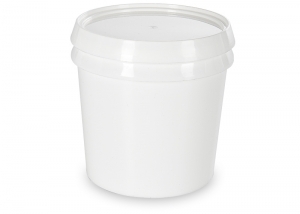 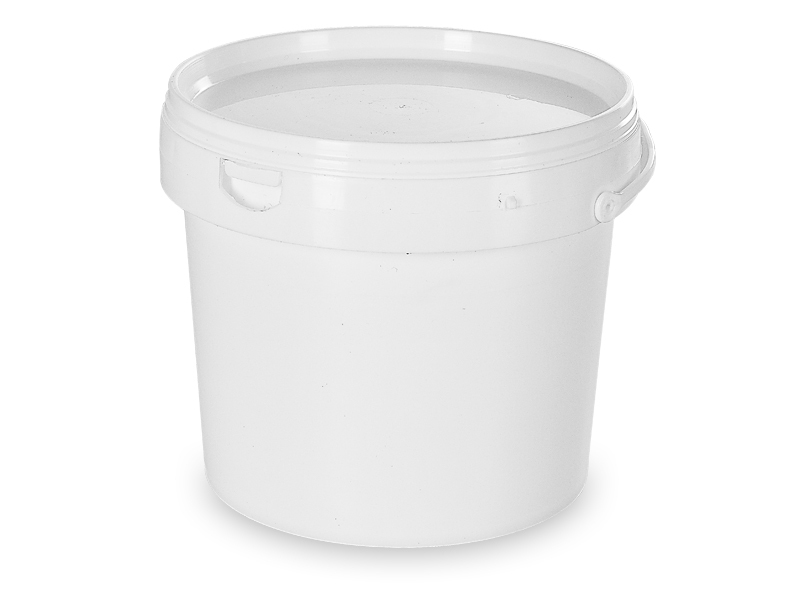 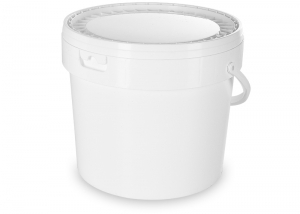 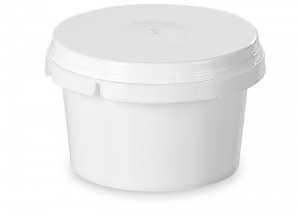 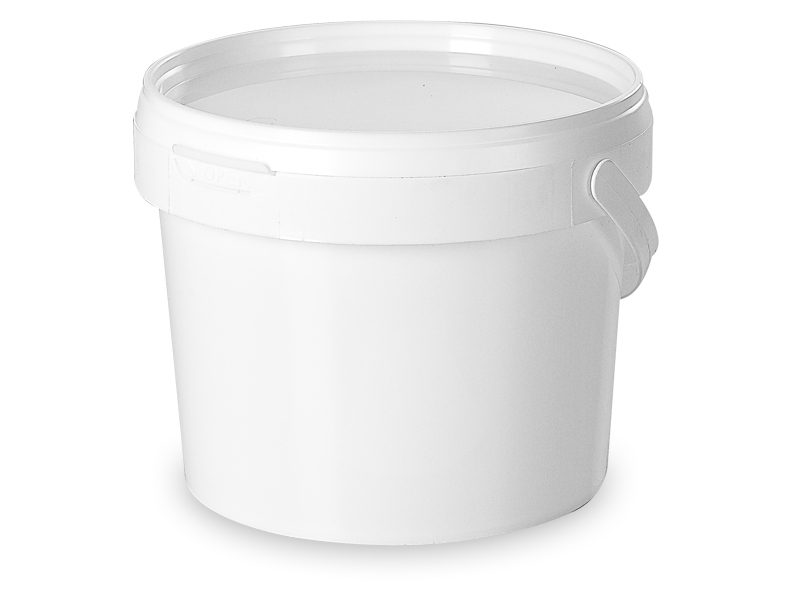 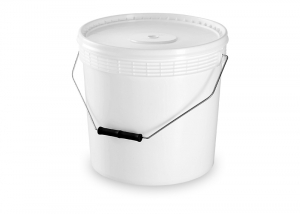 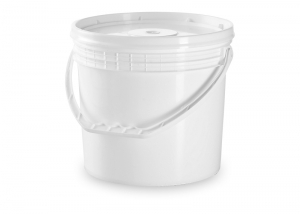 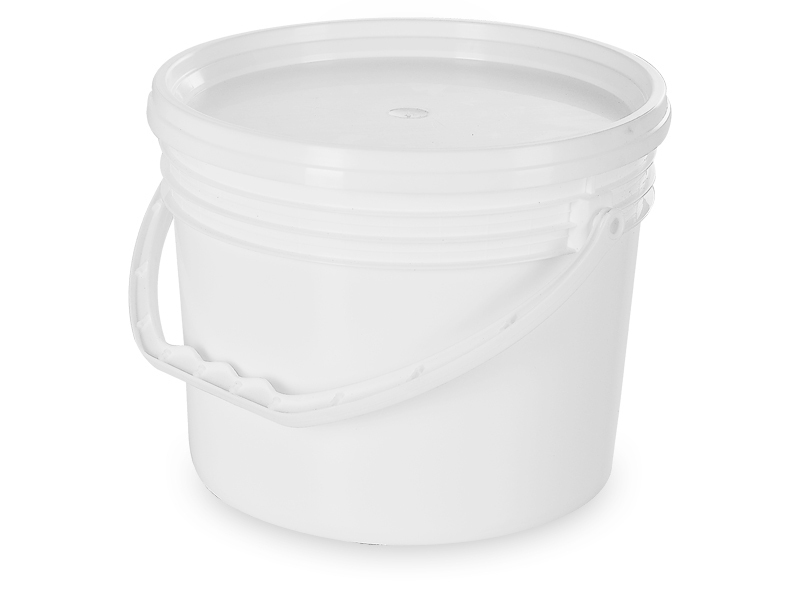 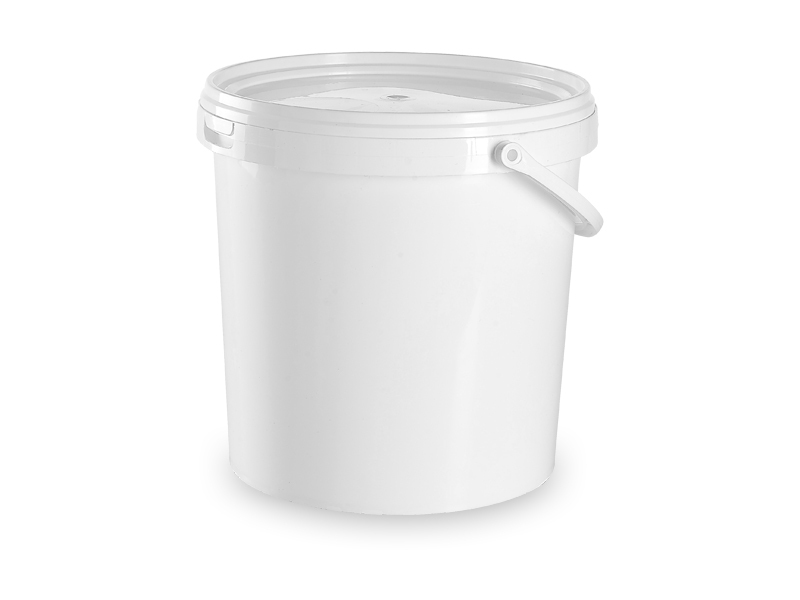 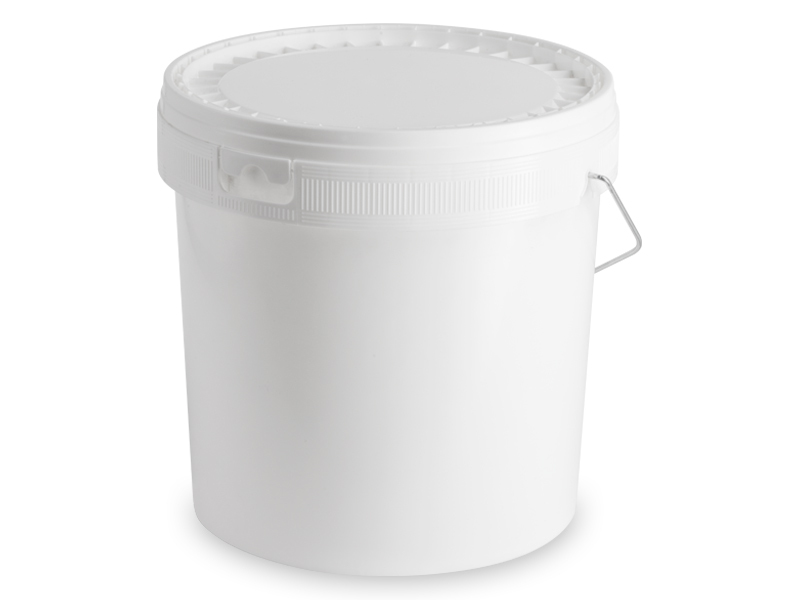 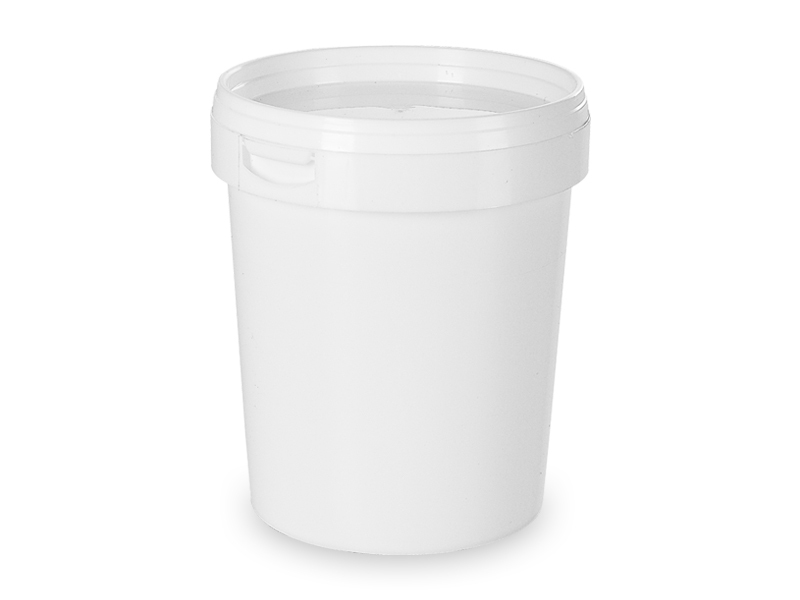 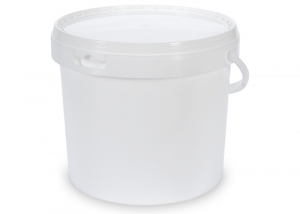 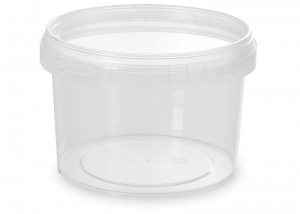 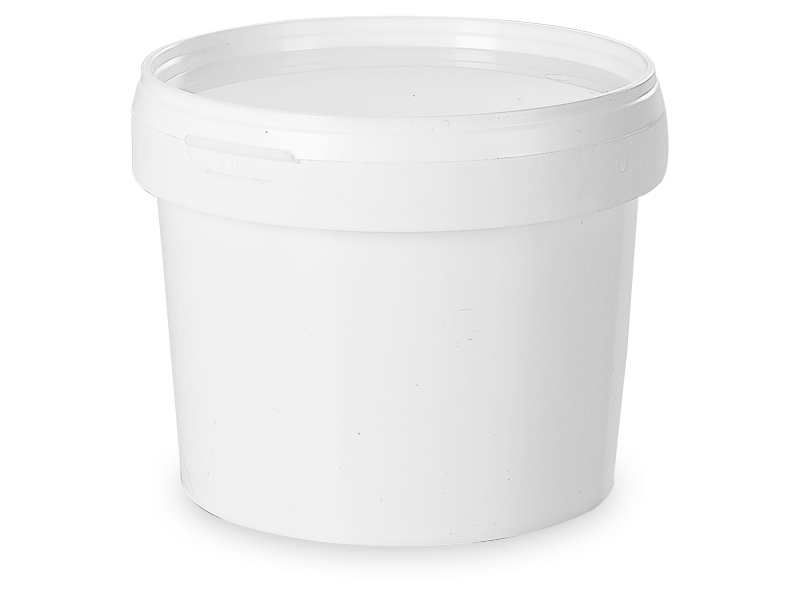 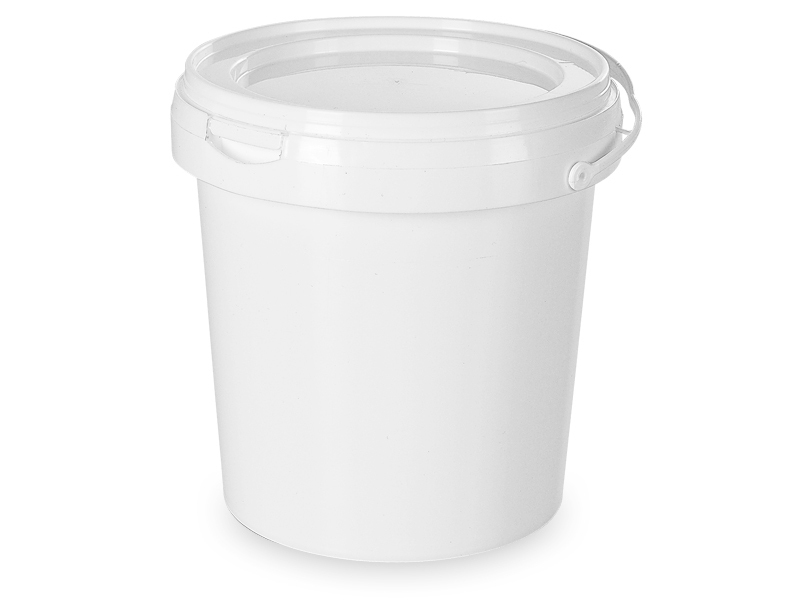 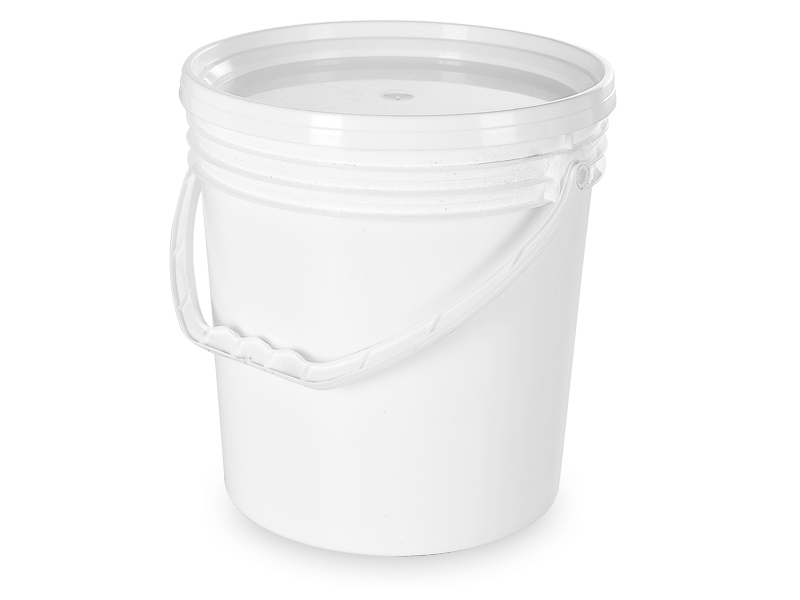 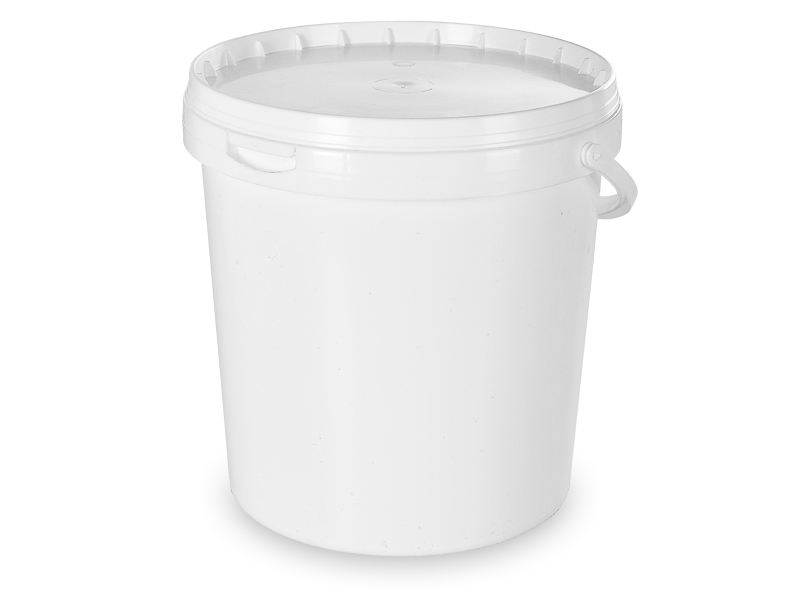 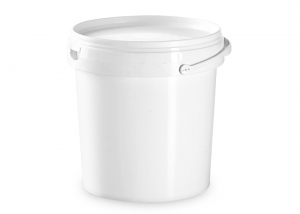 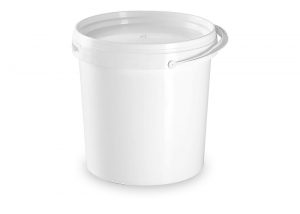 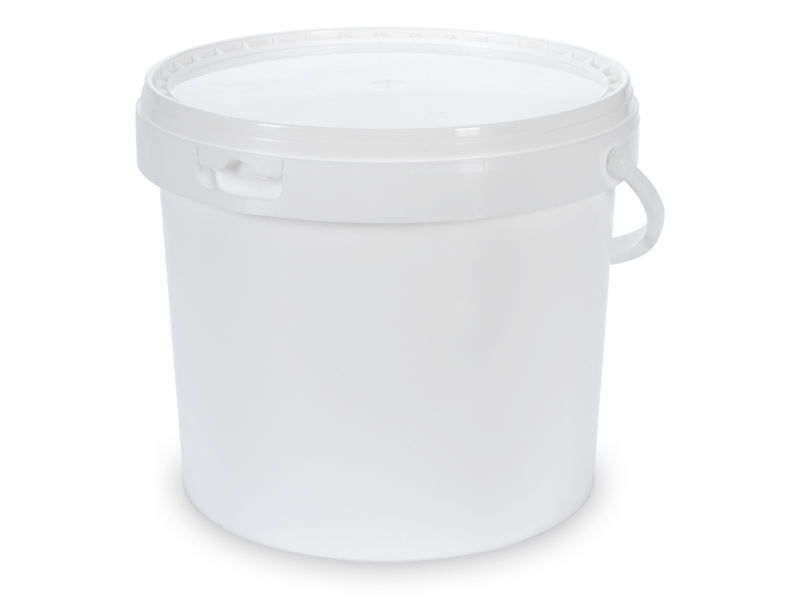 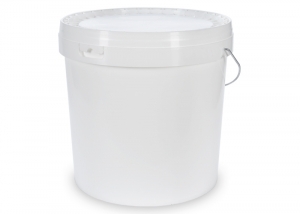 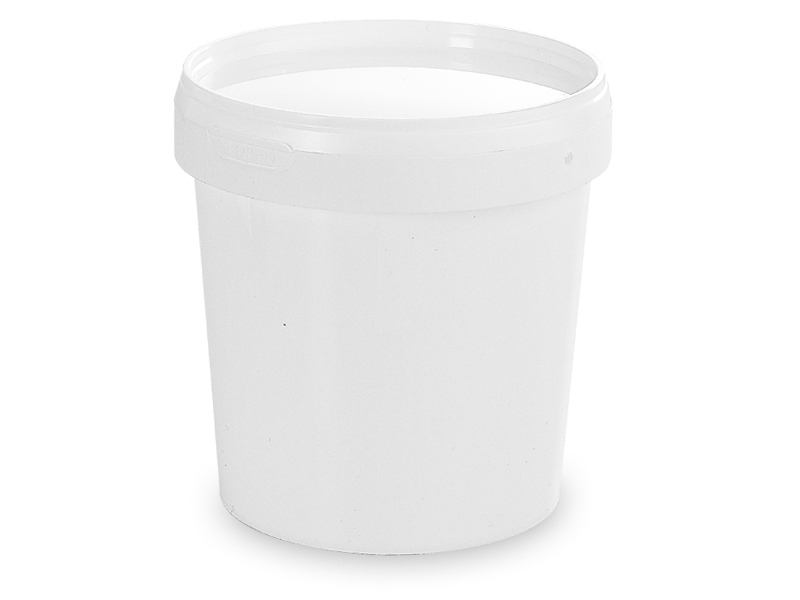 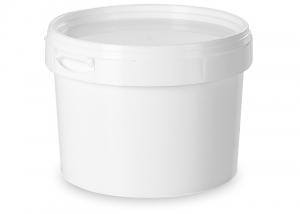 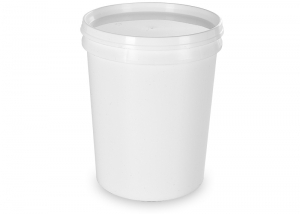 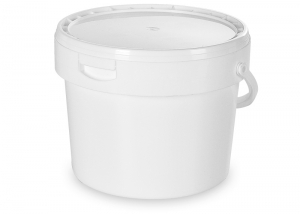 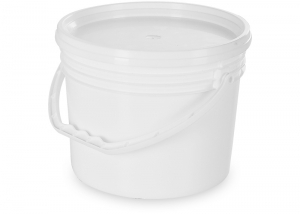 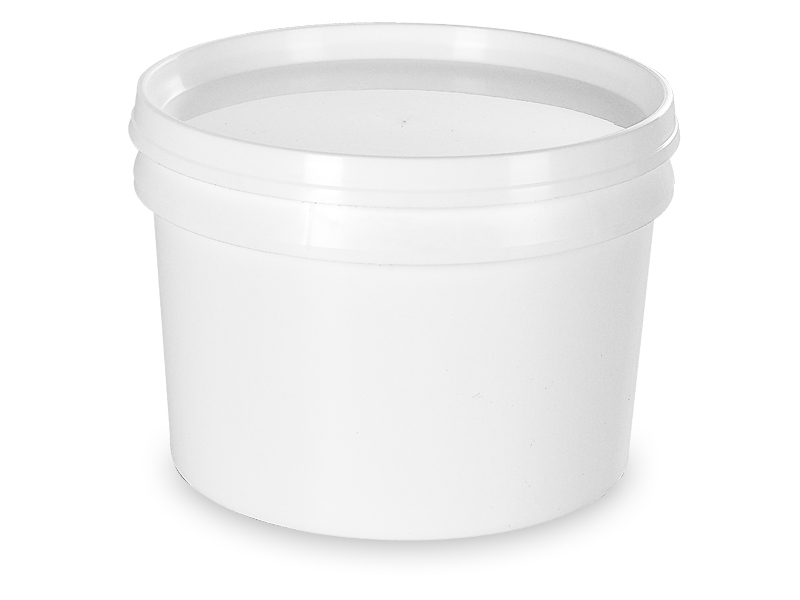 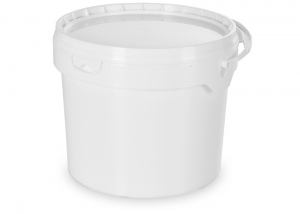 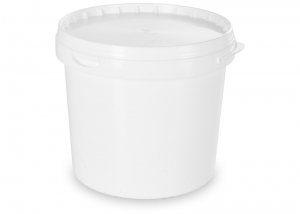 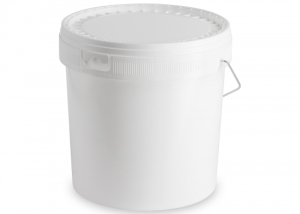 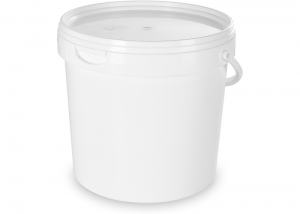 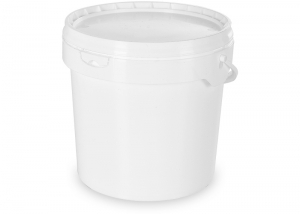 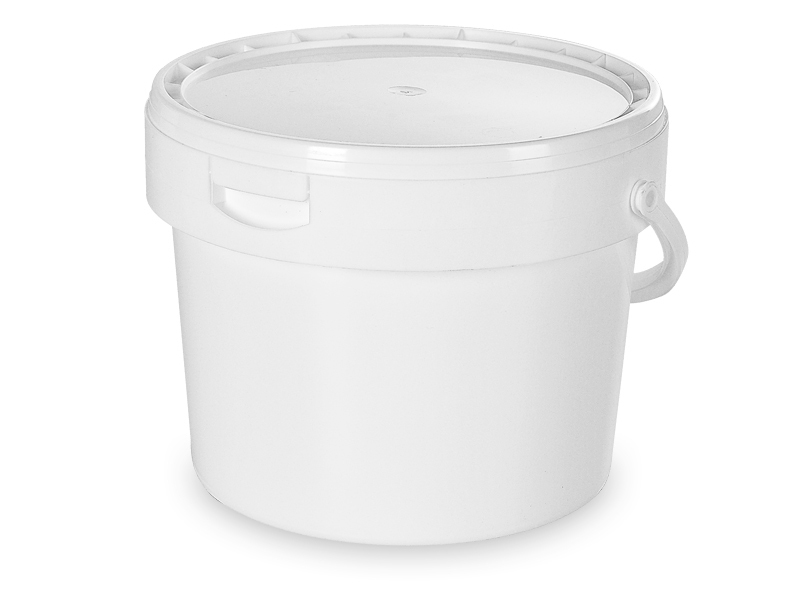 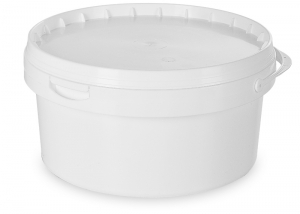 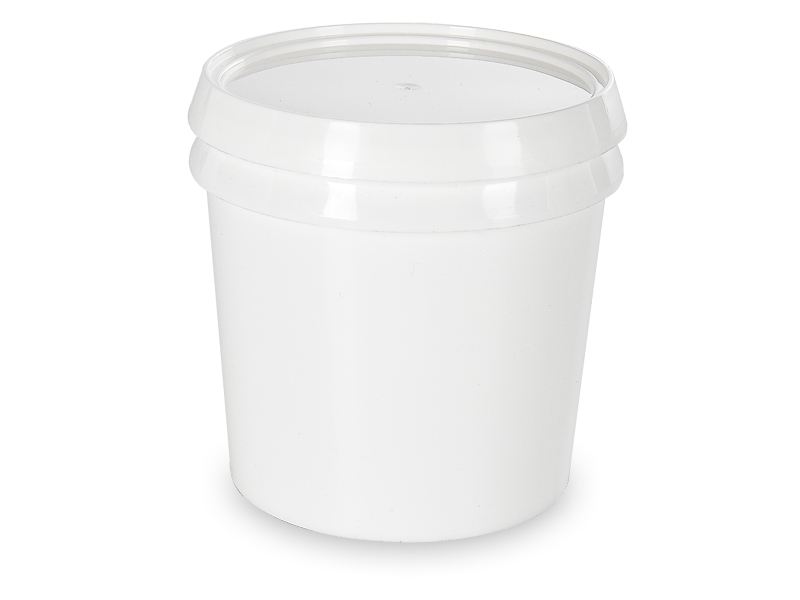 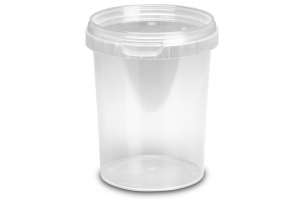 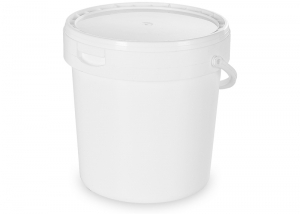 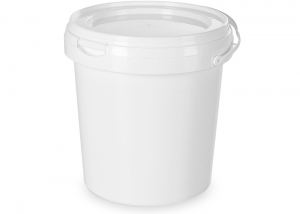 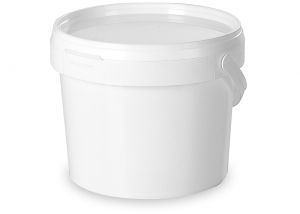 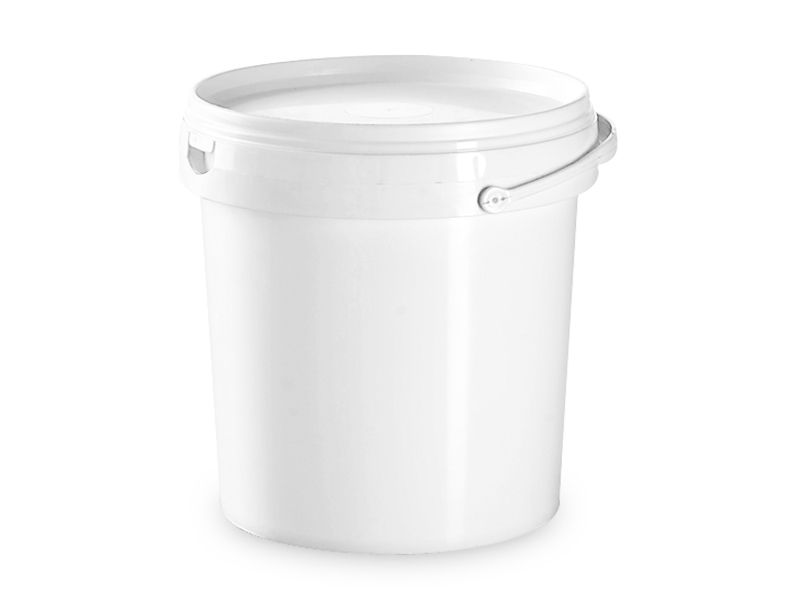 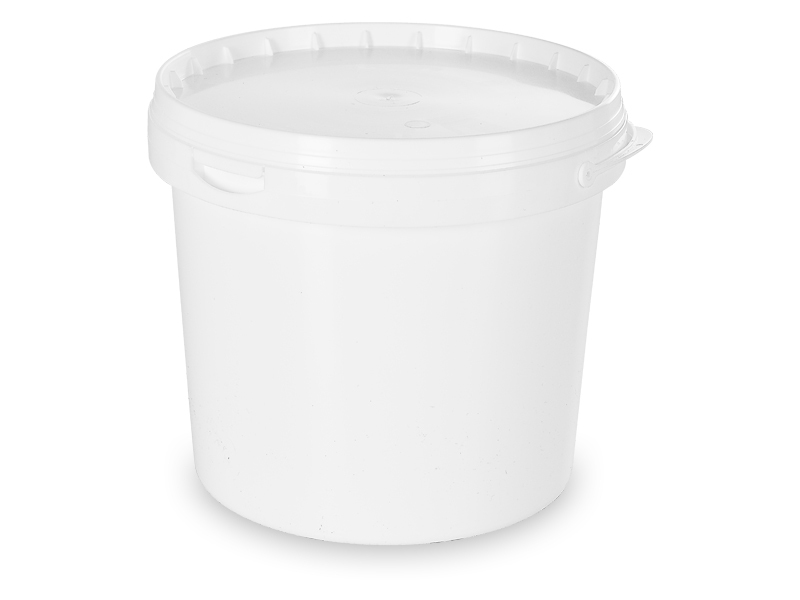 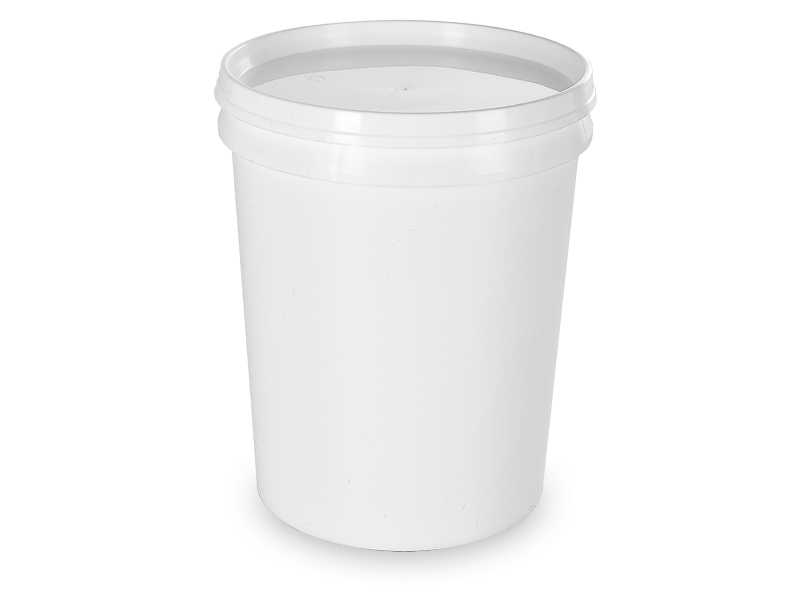 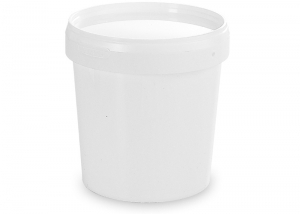 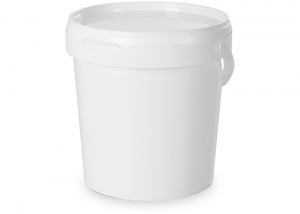 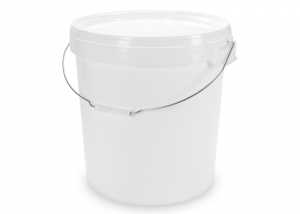 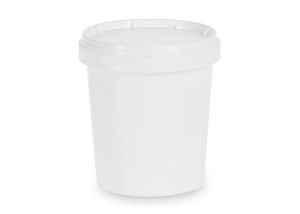 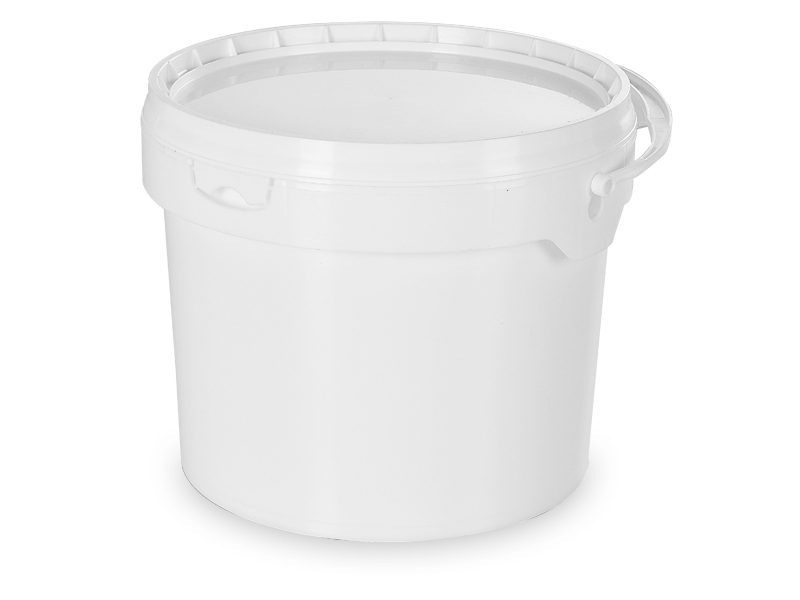 With these plastic buckets for food, it is possible to solve any packaging problem since they meet the different sector’s needs and there is the choice among many sizes and dimensions, with seal, ergonomic plastic or metal handle that helps the grip and hermetic lids or for thermo sealing. 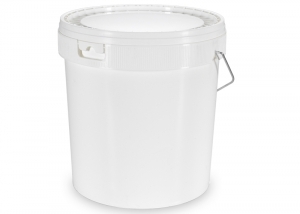 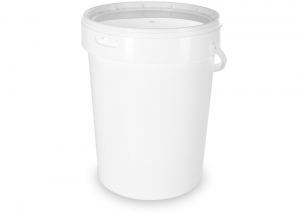 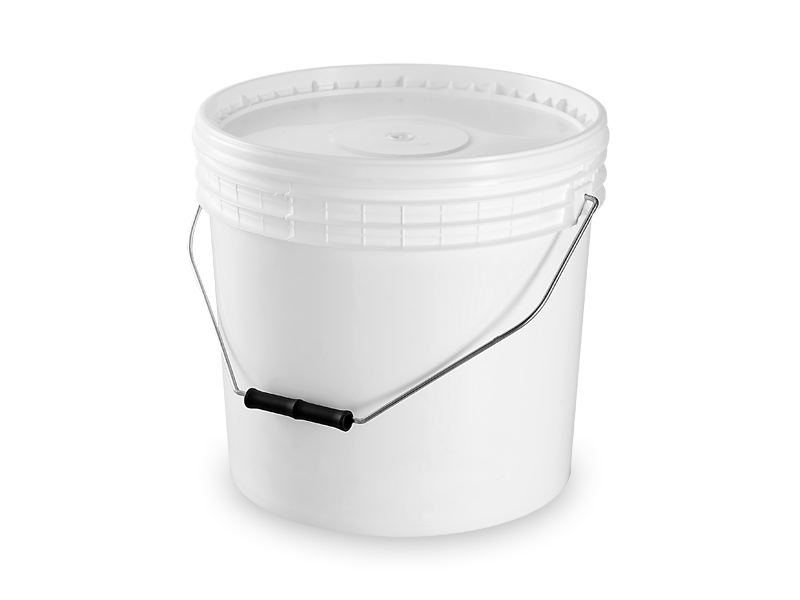 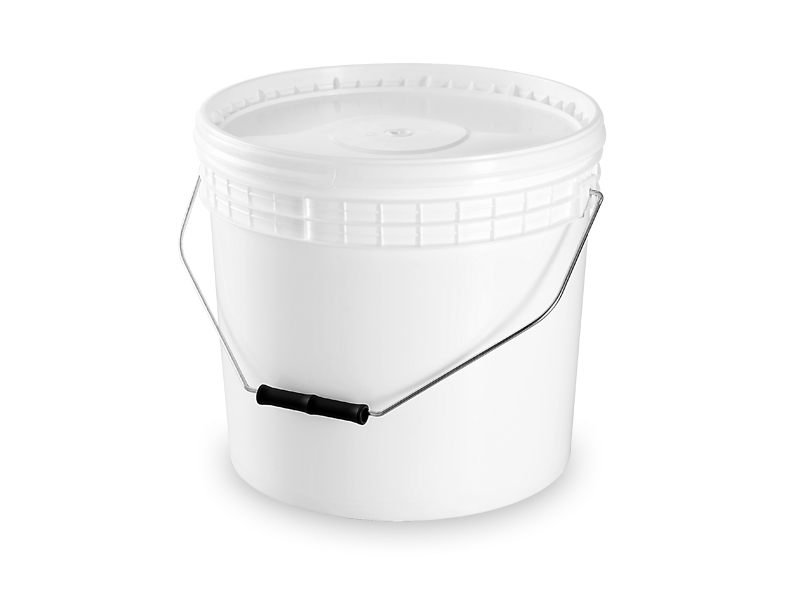 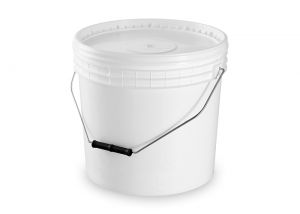 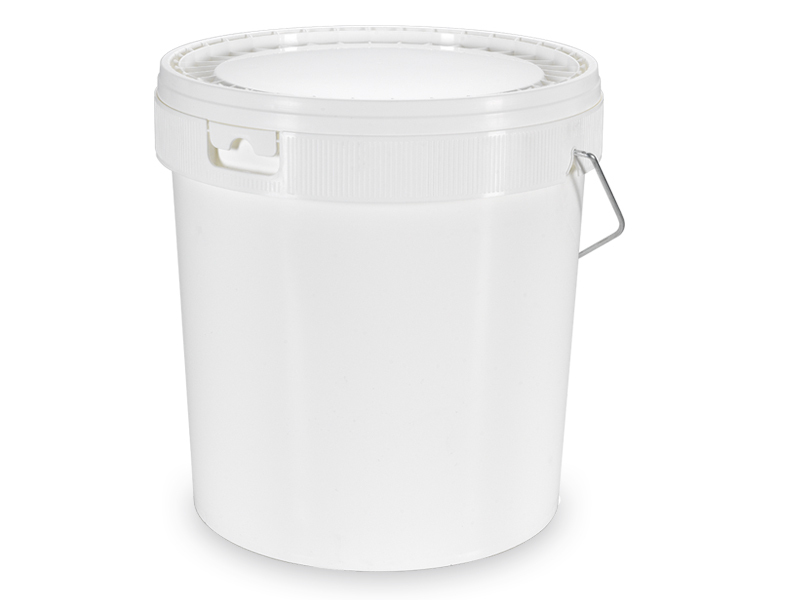 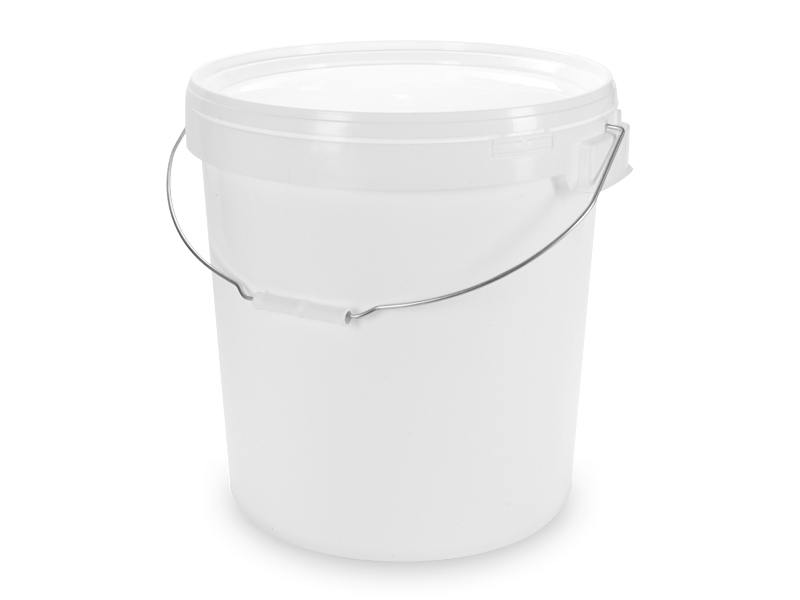 The design of all plastic buckets is studied to handle them in every automatic filling plant. 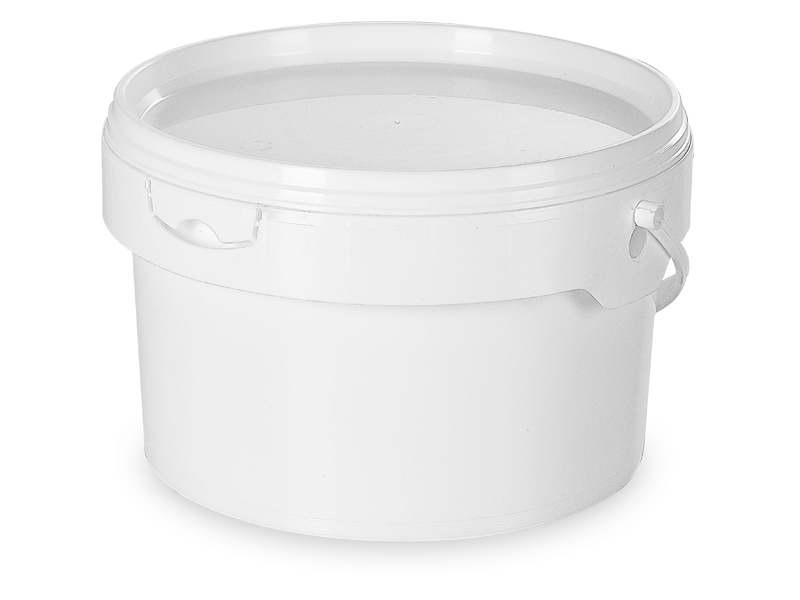 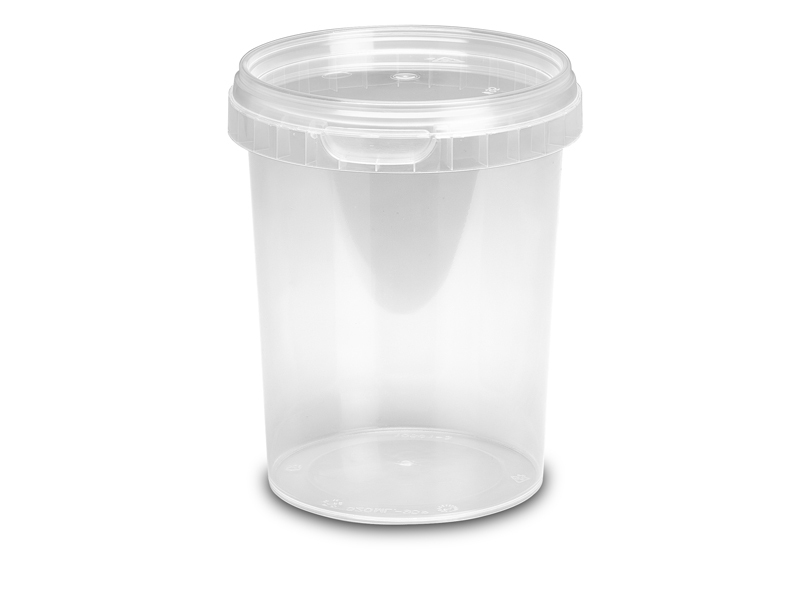 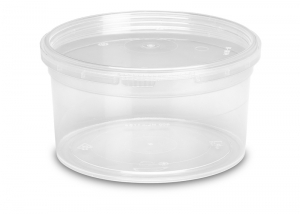 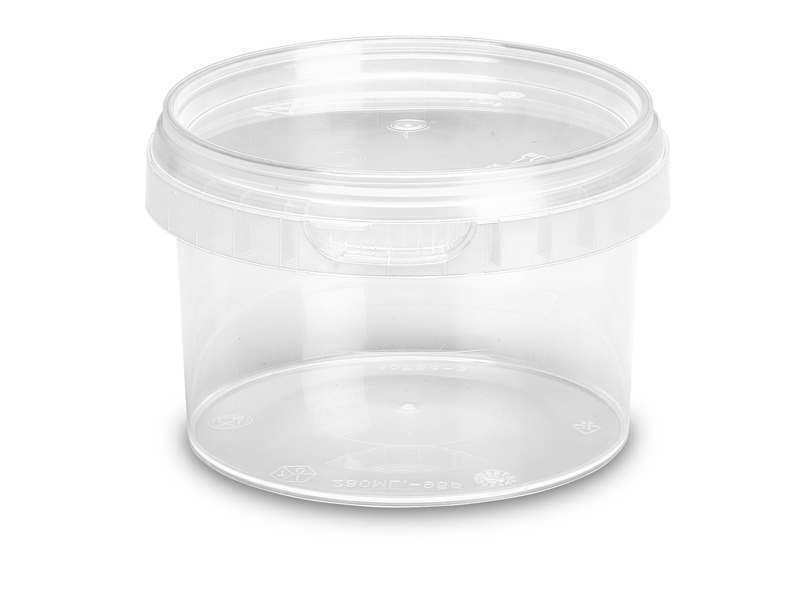 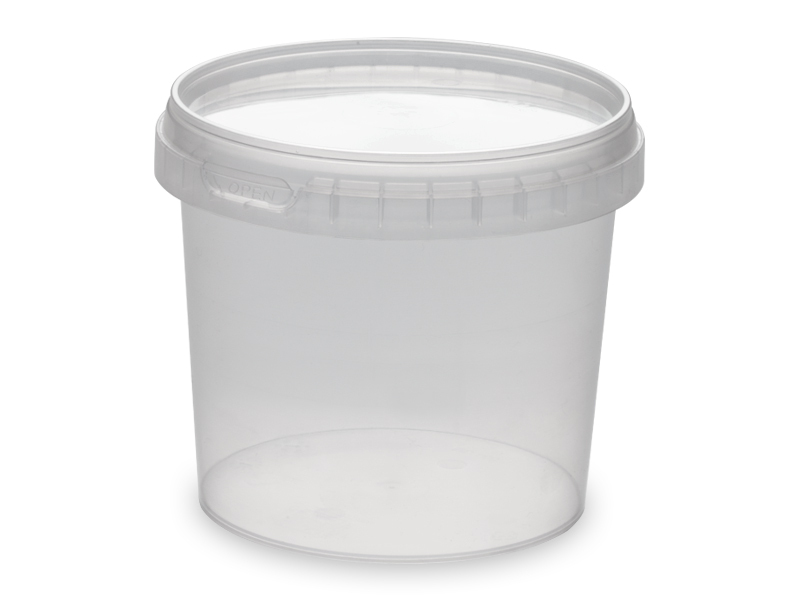 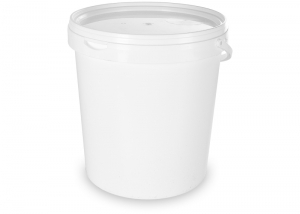 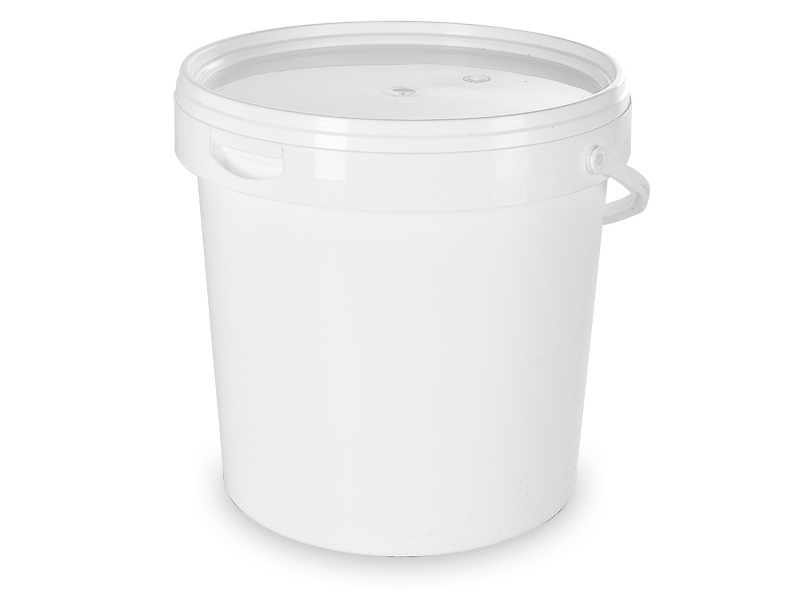 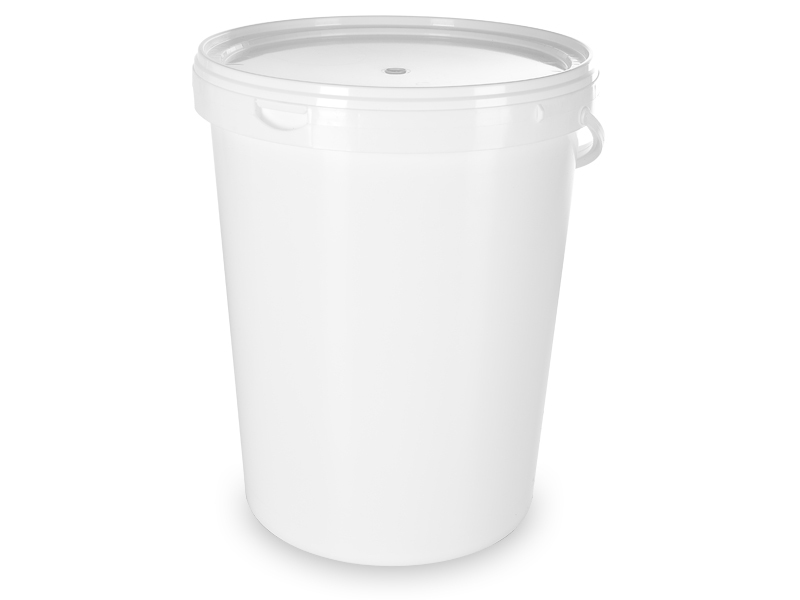 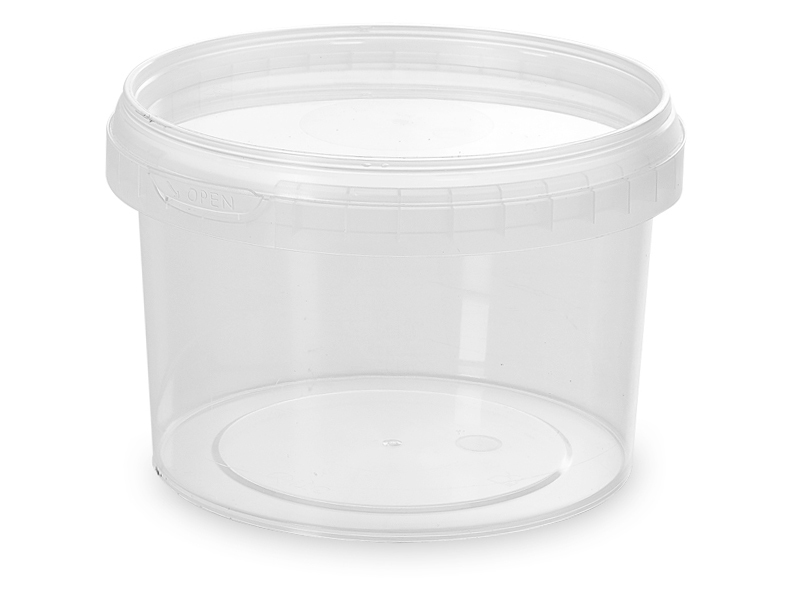 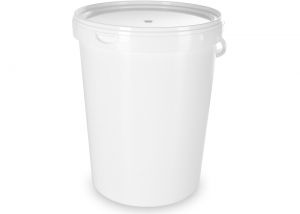 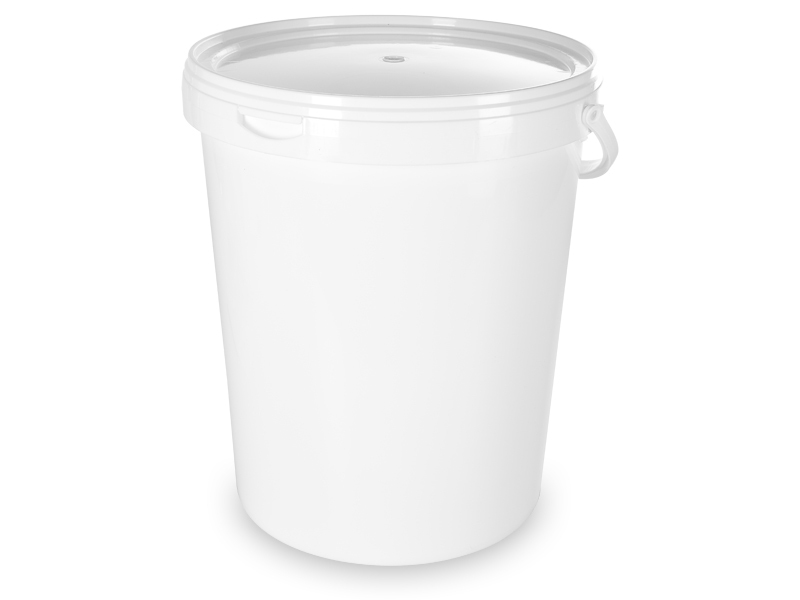 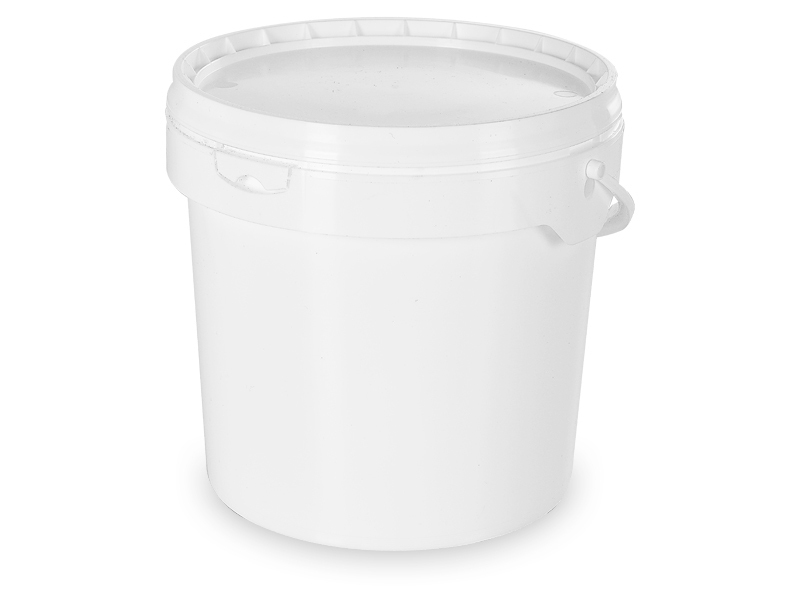 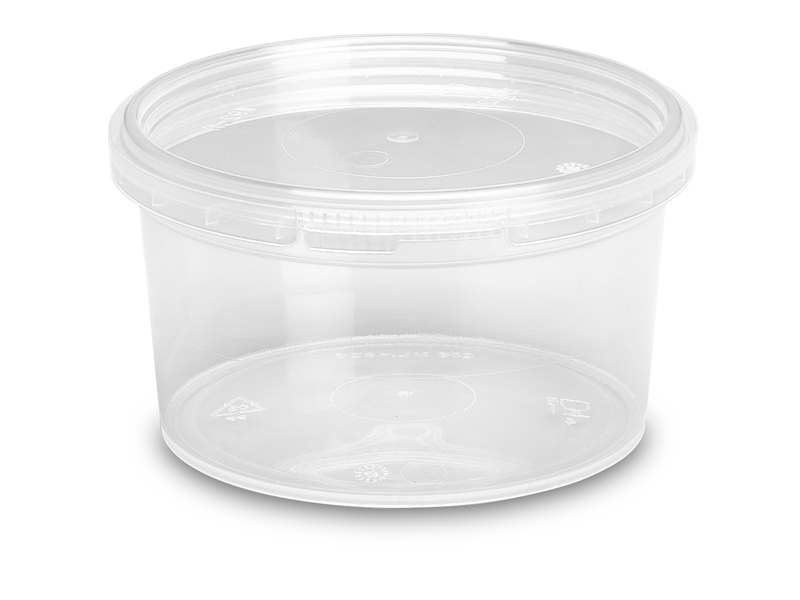 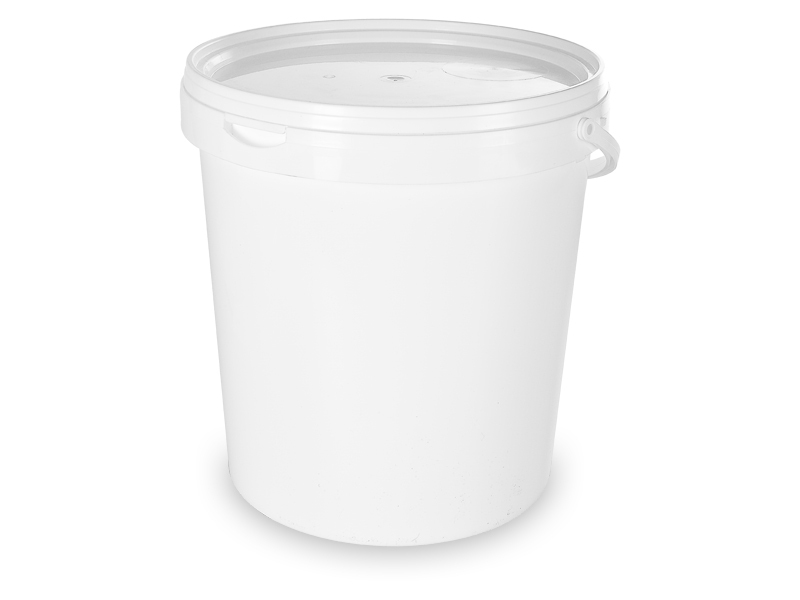 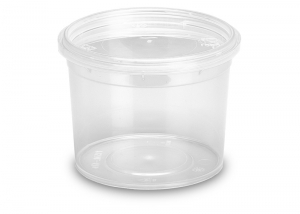 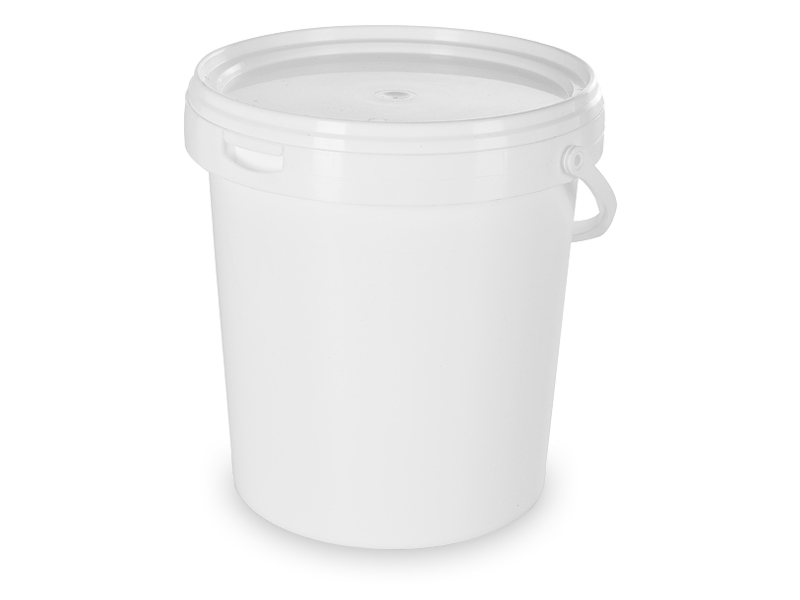 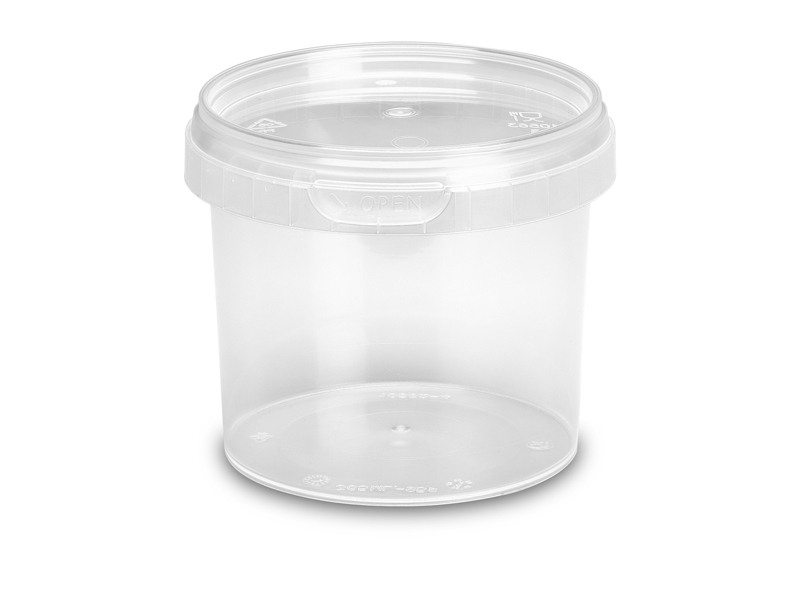 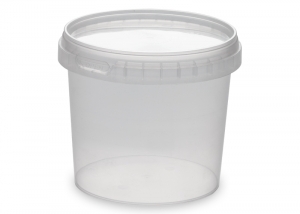 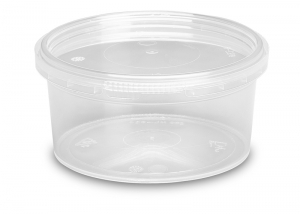 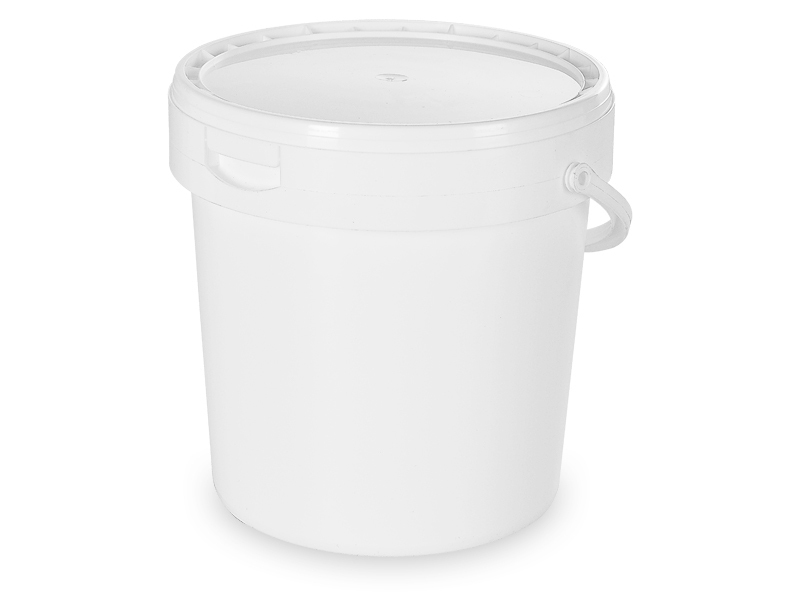 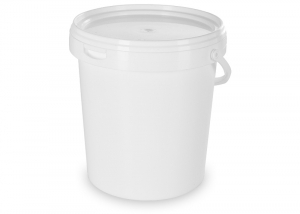 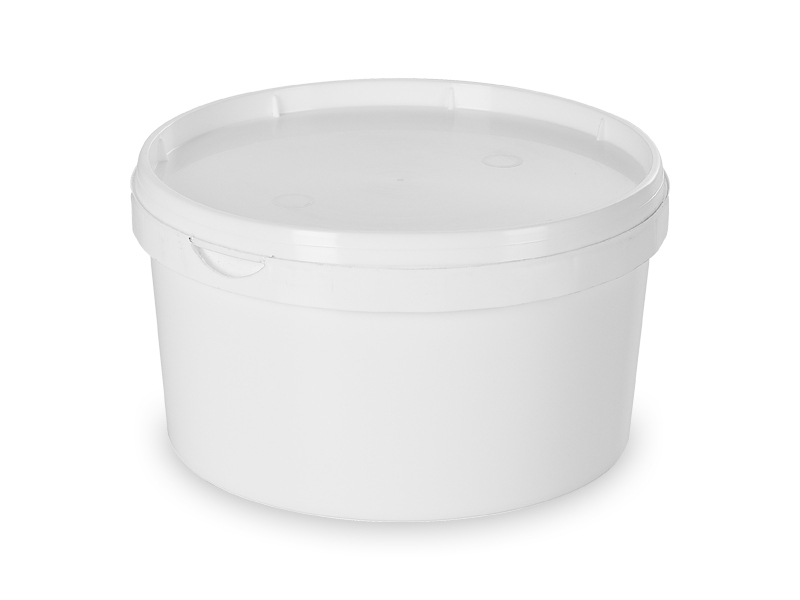 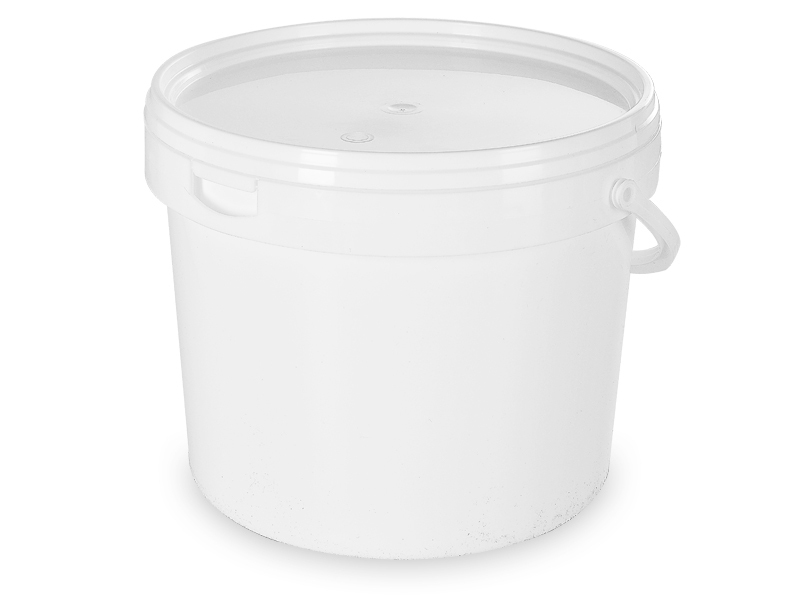 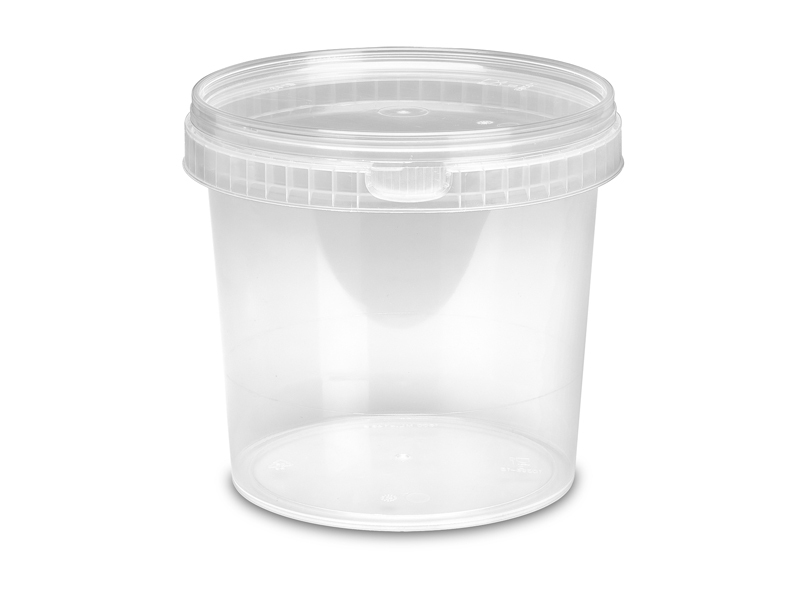 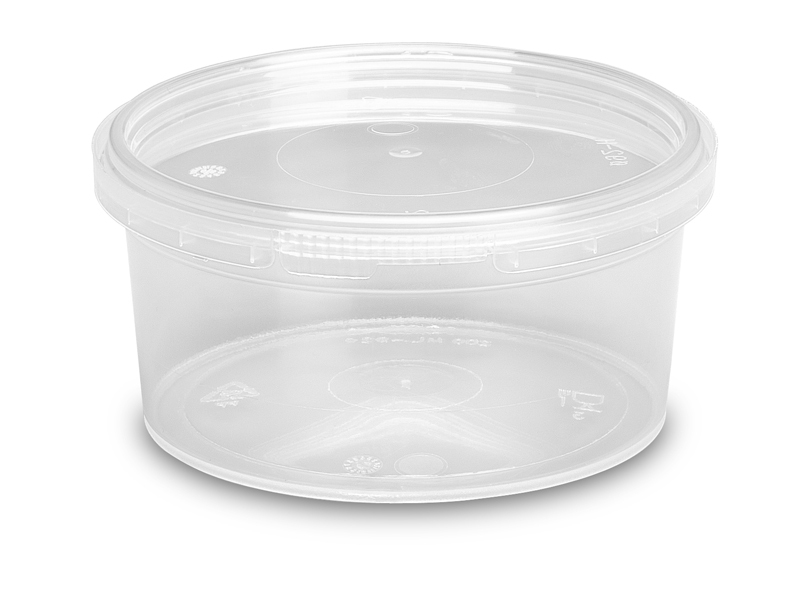 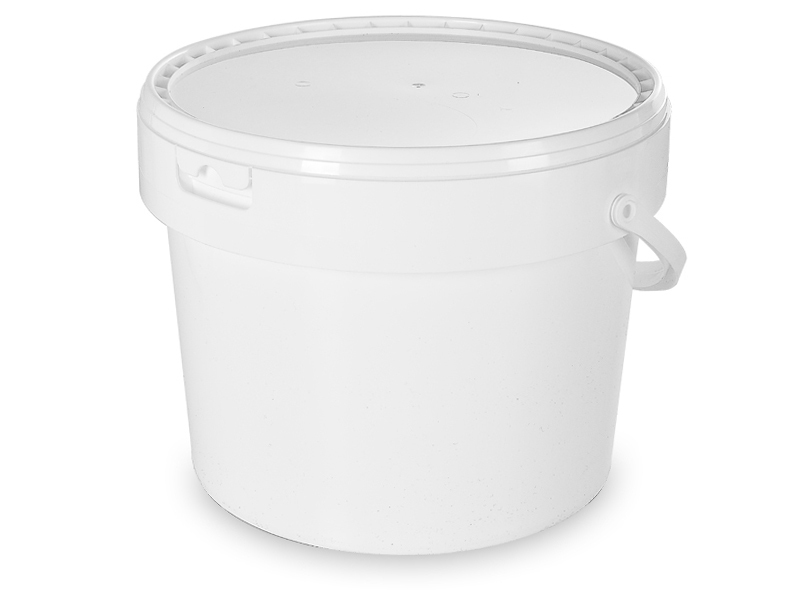 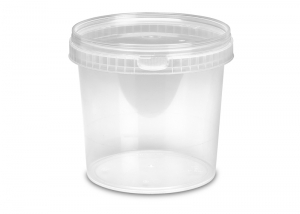 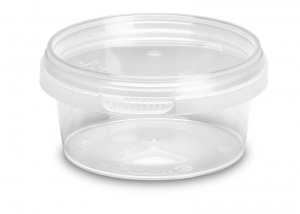 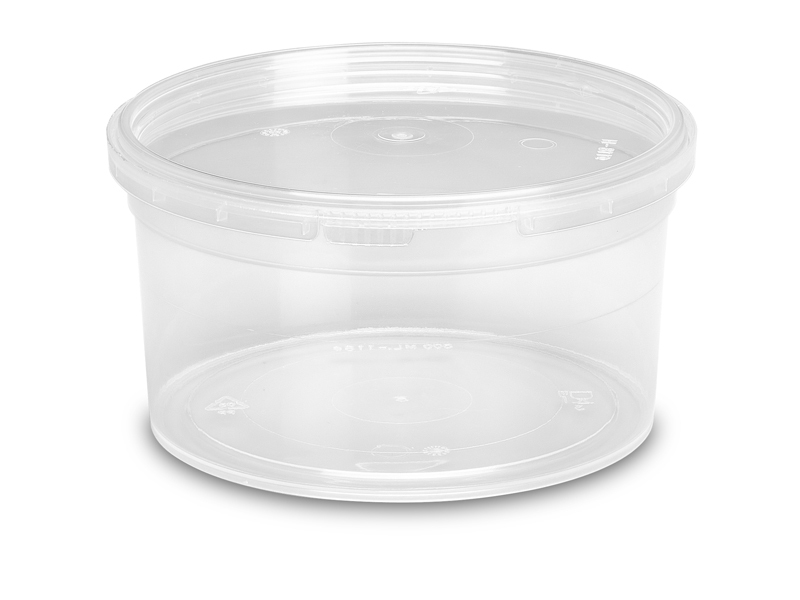 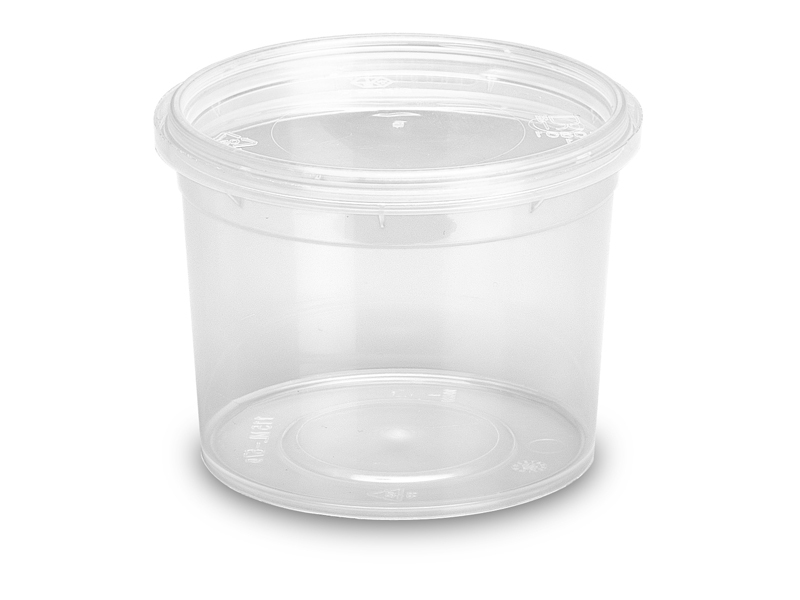 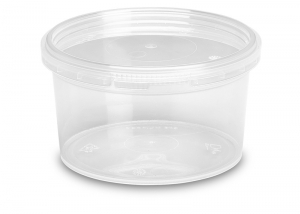 This plastic buckets line is food approved because the whole range comply with the food strict certifications.